Great blog! 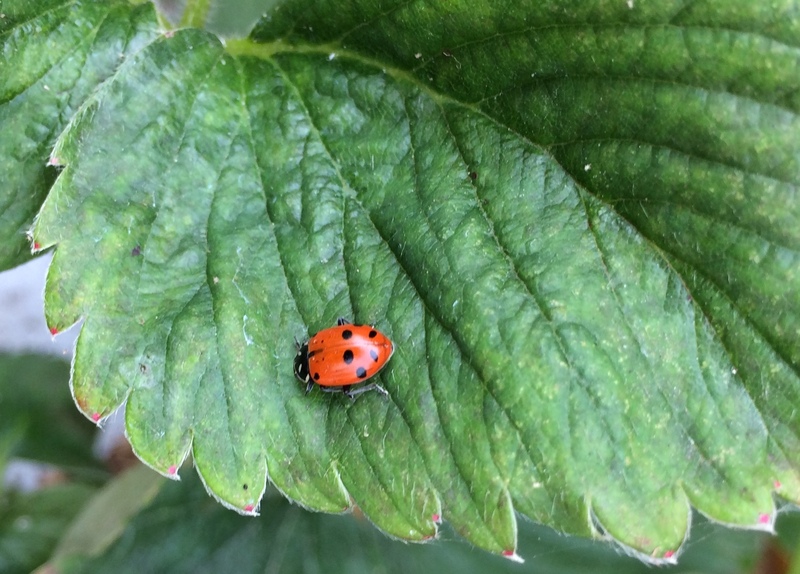 And great name – Biocontrol Bytes! Nice photos, too. I’ve always wondered what Nematodes looked like. Looking forward to more posts.